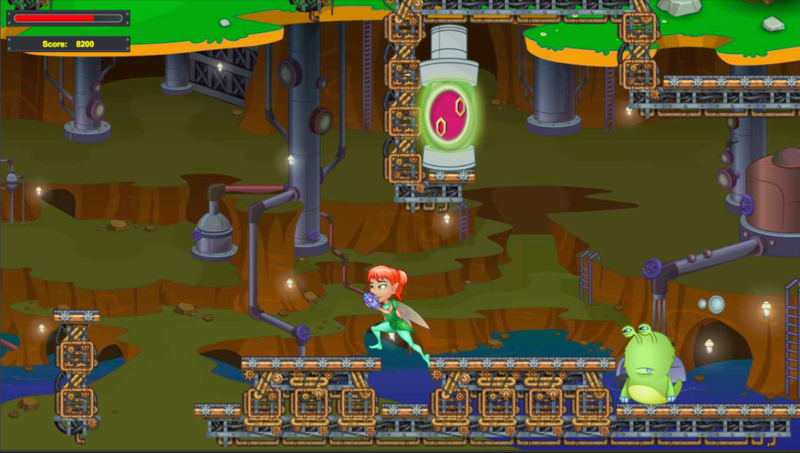 Design fantastic worlds, make multi-level physics based sidescroller games, or highly interactive animated stories with the newest set of goodies we just launched! 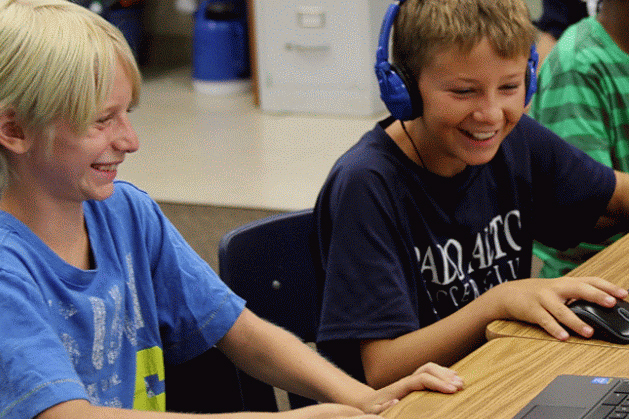 At Tynker, our goal is to empower kids with fun and exciting tools that bring their imagination to life. We’ve been hard at work for the last three months and made some exciting changes! 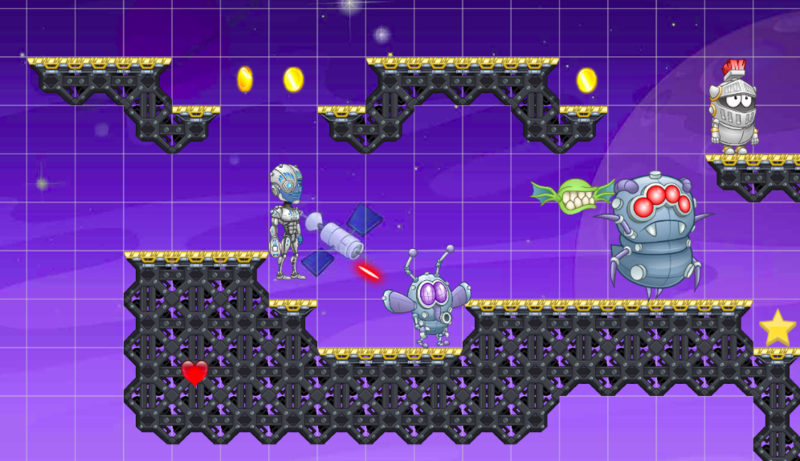 Some of our newest creations include the Level Editor and Character Creator. View our intro video. And read on to learn more! Use the new level editor to create your own 2D worlds! 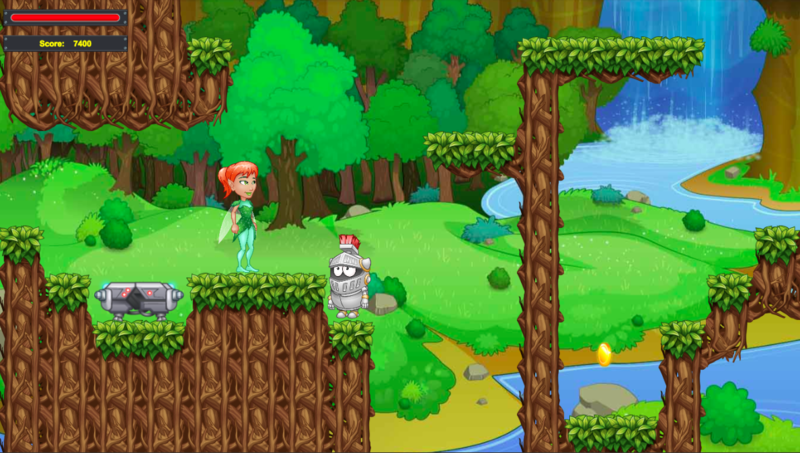 There are about a dozen fun themed tile-sets including clouds, space, jungle, castle and more. There is also a new set of code blocks available in the “Platformer” category. Tynker’s Debugger game that we launched with the Hour of Code is built entirely using this Level Editor. Predefined good guy Actors and bad guy Actors are available. Students may use the ones provided or create their own. To experiment, just drag the Actors on to the Stage in the Canvas view and press the Play button to see how they behave. You can change their behavior in the Code view. Each project can now have multiple levels. 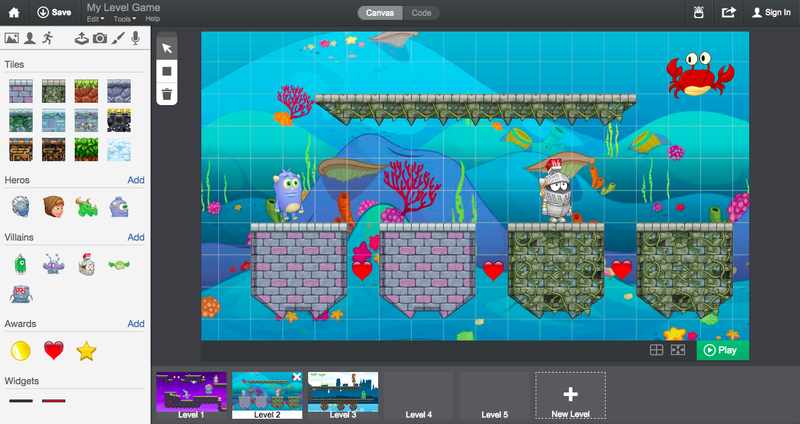 In the Canvas view, you can create new levels and manage them within the same project. 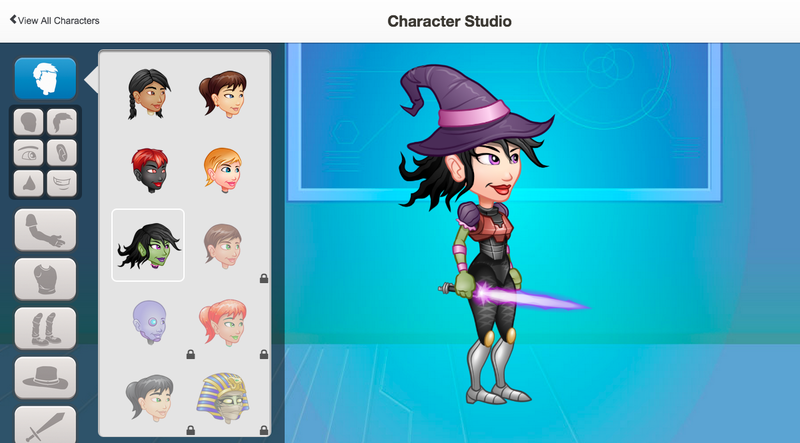 Several animated characters including dragons, trolls, and male/ female superheroes and villains are available with the Character Creator. Previously this was available only to the premium version of Tynker, but as of this launch, we’ve opened up more than a dozen new animated characters for everyone.